This article is published in the May 2017 issue. This infographic compares post-graduation plans of undergraduate students with different REU (Research Experience for Undergraduates) experiences using CERP’s annual spring survey for graduating students. 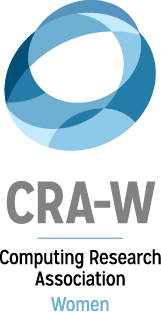 Specifically, CRA-W/CDC Alliance’s Collaborative Research Experiences for Undergraduates (CREU) participants, students who participated in other REUs, and students with no REU experience were compared in terms of whether they were attending graduate school (Master’s or Ph.D.) in the upcoming fall semester. 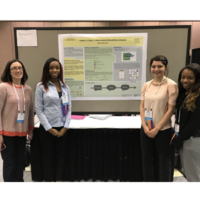 The students included in this analysis are men from racial/ethnic groups who are underrepresented in computing and women because the CREU program is targeted specifically toward these students. Approximately the same number of women and men are in all three groups. 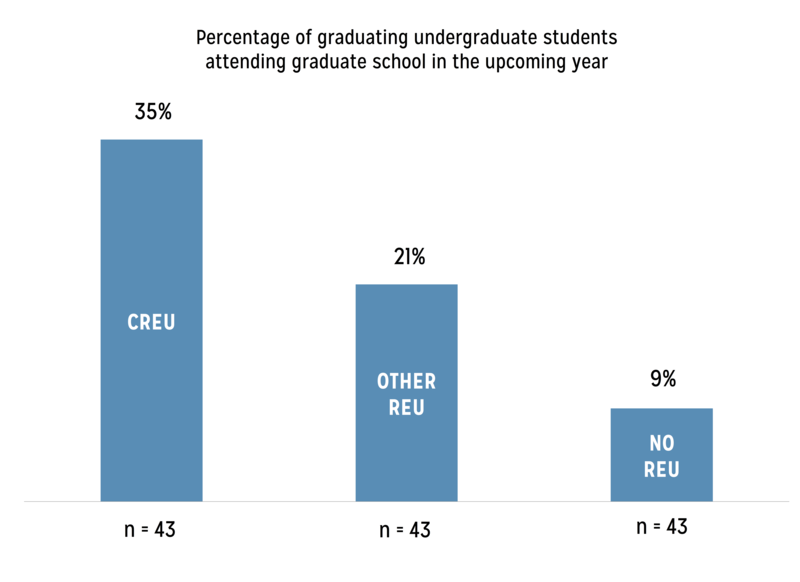 The comparison shows that a greater percentage of CREU students went on to attend graduate school than other REU participants as well as students who did not participate in an REU. Further, students who participated in any REU program in general attended graduate school at a higher rate than those who did not have any REU experience. This underlines the importance of providing formal research opportunities for underrepresented undergraduate students in order to expand diversity in computing research. 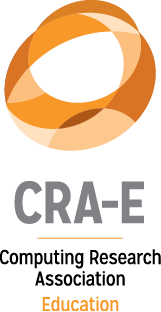 For more information on CREU, visit https://cra.org/cra-w/creu/. Notes. Students were grouped based on prior participation in undergraduate research programs: CREU (n = 43), Other REU (n = 167), or No REU (n = 272). Students in the latter two groups were matched to CREU students based on their background characteristics using nearest neighbor 1-to-1 propensity score matching ensuring comparability across groups. These background characteristics were gender, race, institution type, and parents’ highest education level. Matched samples of 43 students per group resulted in a total of 129 students for the final analysis. The difference between CREU participants and students with no REU participation was statistically significant, p < .05. The differences between CREU and other REU participants, and between other REU participants and students with no REU experience were not statistically significant at the commonly used 5% significance level, p = .15 and p = .14, respectively. Note, however, that when the sample is limited to women (underrepresented men are excluded from the analysis), CREU students are significantly more likely to go to graduate school than other REU students, p < .05. This suggests the CREU program may be particularly effective for women. This analysis is brought to you by the CRA’s Center for Evaluating the Research Pipeline (CERP). CERP provides social science research and comparative evaluation for the computing community. 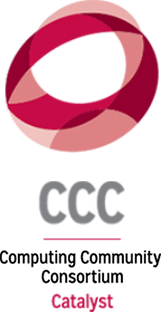 To subscribe to the CERP newsletter, click here. This material is based upon work supported by the National Science Foundation under Grant Number (CNS-1246649; and/ or DUE-1431112). Any opinions, findings, and conclusions or recommendations expressed in this material are those of the author(s) and do not necessarily reflect the views of the National Science Foundation.